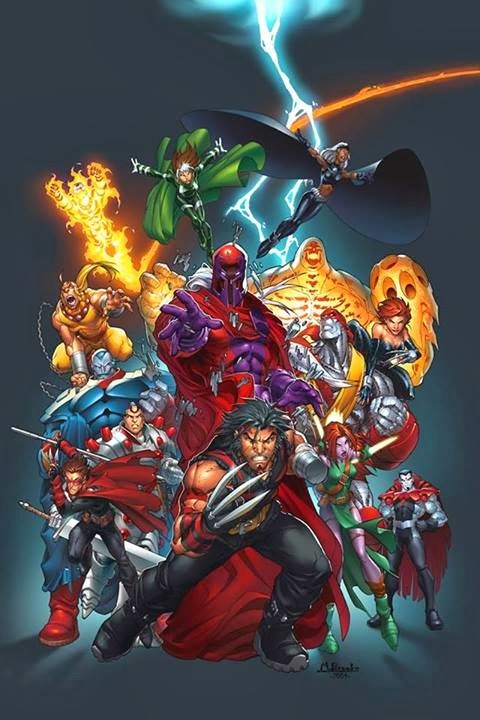 Kryptonian Warrior: X-Men: Apocalypse Movie For 2016? Yesterday X-Men director Bryan Singer set the geek world on fire with a single erroneous Tweet saying "#Xmen #Apocalypse 2016". Minutes later a Tweet from a box office data service called Exhibitor Relations Tweeted a release date of May 27th 2016 which supposedly came straight from 20th Century Fox. As many X-Men fans will know Apocalypse is a massive villain in the X-universe both in the comics and on the 90's cartoon show and if this is what Singer is directly hinting at then that's an amazing choice for a movie and its villain. 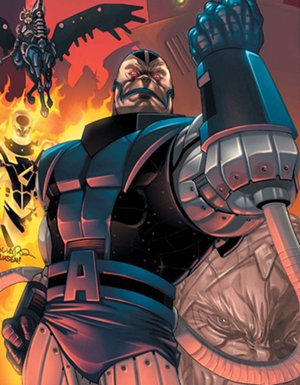 But does this just mean Apocalypse is the villain in a standard present day story or are we actually going to see the Age of Apocalypse comic storyline? He's already filming Days of Future Past so there's no doubting he would then go on to do this too... Either way I'm sold! More news as it's released.